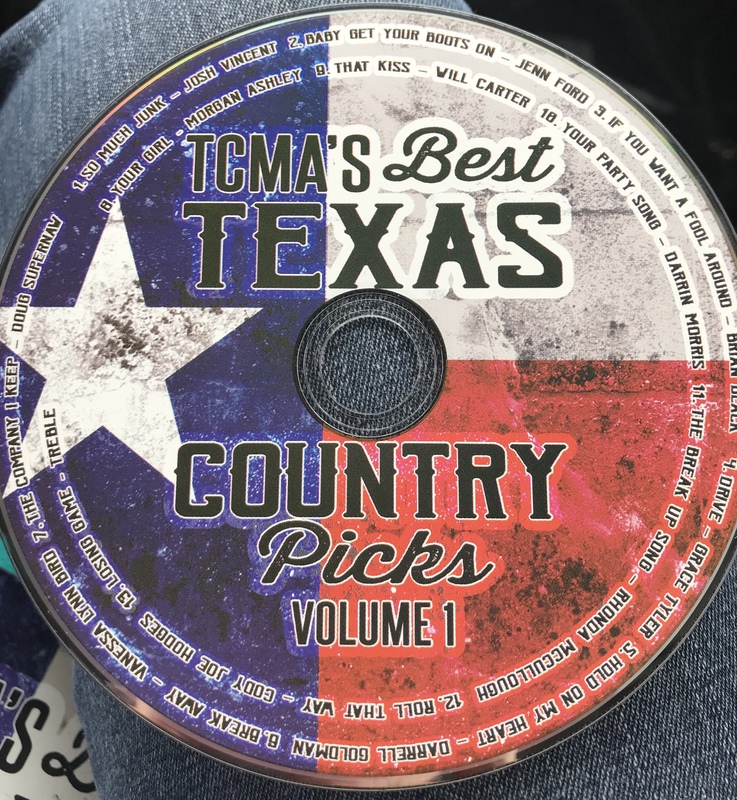 FREE SHIPPING on TCMA's Best Texas Country Picks Compilation CD Volume 1 released on Texas Country Records is a special cd of some of the best artists, songwriters and musicians in the Texas Country Music industry. 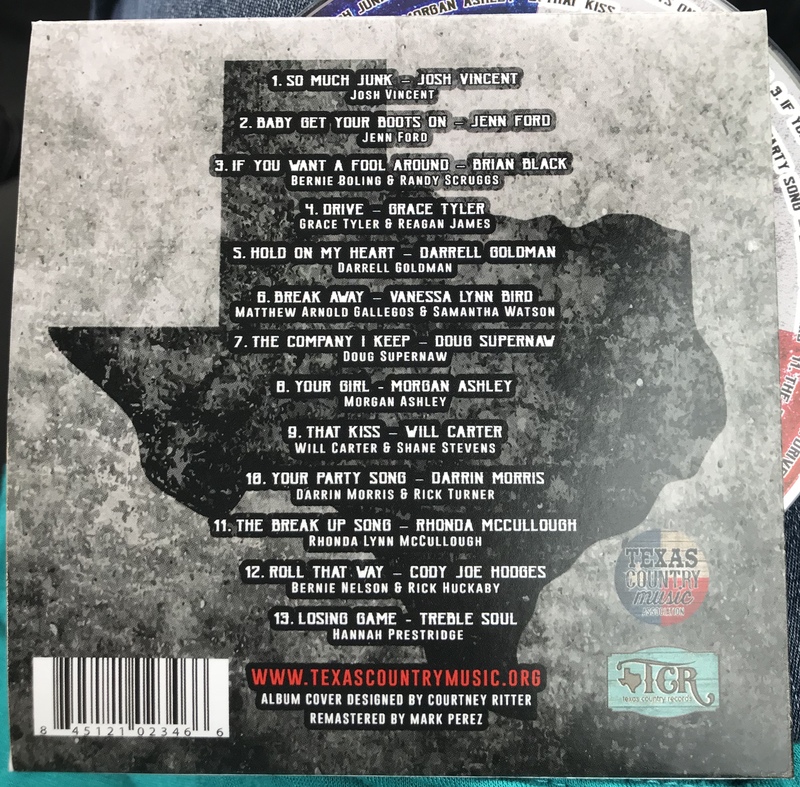 Hand picked by TCMA, the compilation is a diverse variety of Country music and includes top singles from Texas artists including Josh Vincent, Jenn Ford, Brian Black, Doug Supernaw, Vanessa Lynn Bird, Rhonda McCullough, Morgan Ashley, Darrin Morris, Darrell Goldman, Cody Joe Hodges, Will Carter, Grace Tyler and Treble Soul. You'll want one to keep and one to share! 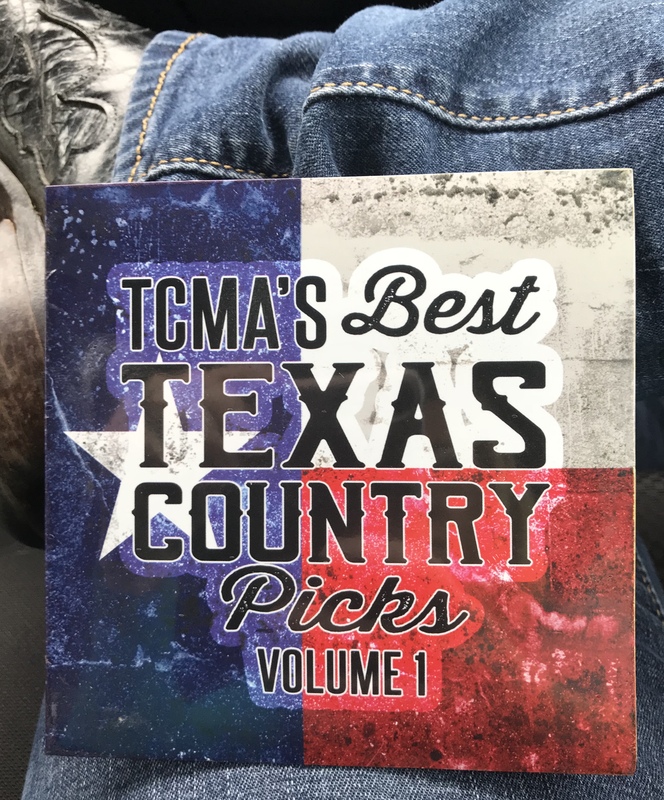 Retail price $15.00, TCMA Member Price $12.00.